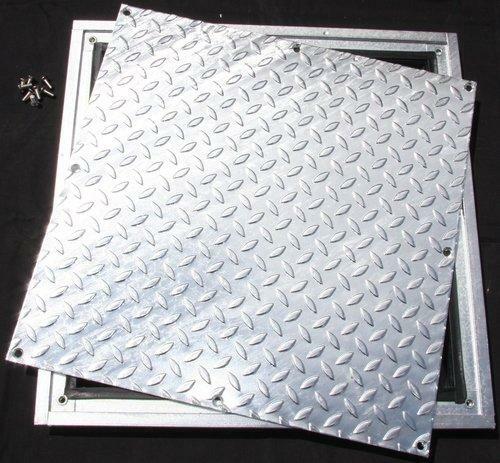 HOMBERG GMBH, Otel, recessed manholes, Recessed steel manholes, accessible on foot, pe EUROPAGES. Homberg has become one of the leading specialists for manhole covers thanks to its professional expertise and qualified consulting. At the heart of its success lies the personal exchange between professionals. 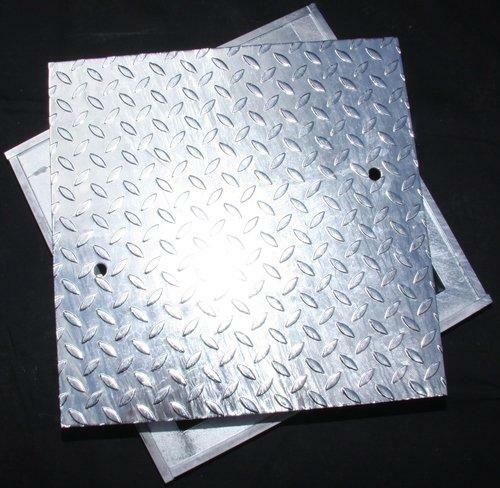 Homberg steel manhole covers are made from high-quality sheet steel, stainless steel or aluminium in different thicknesses and with varied surface finishes. The high level of quality is ensured by continuous monitoring. Galvanised steel guarantees long-term protection against corrosion. For particularly high strains, we recommend using stainless steel. 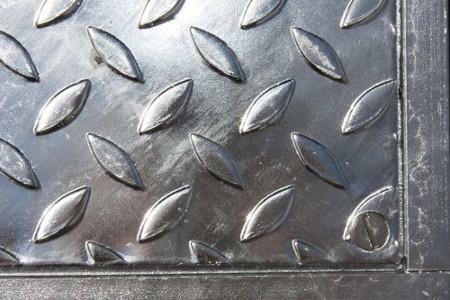 Homberg steel manhole covers have been withstanding all weather conditions for decades.